Easy to handle and store. Edge to edge binding. To prevent exposure to rotating components. Provides smooth operation. Increases chain & sprocket life. Easy to handle & store. Edge to edge binding. Adjusts different bale density based on the requirement. Provides 10, 12 & 14 number of rotations twine binding setting. Counts the number of bales produced automatically. 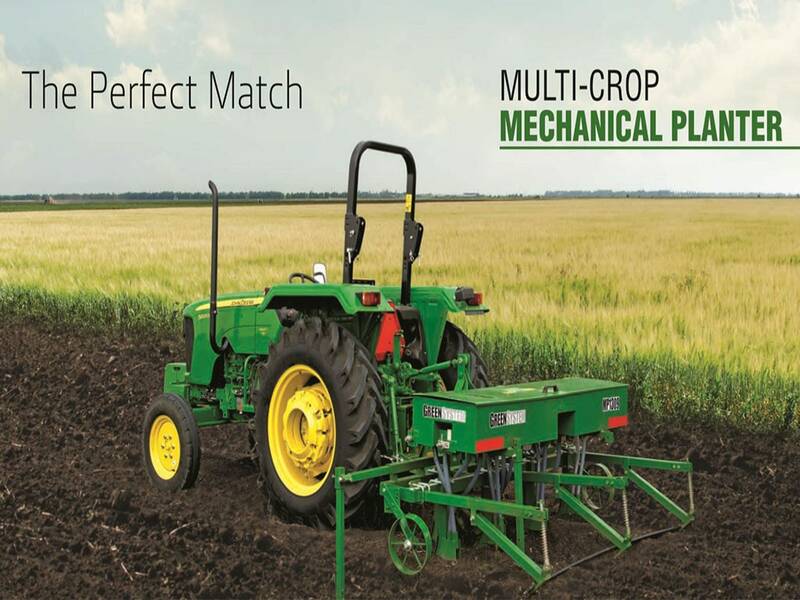 Provides better straw picking & gathering. Increases picking efficiency. Improvement in the product is a continuous process. Hence the information given here is subject to change without prior notice. Accessories shown are not part of standard equipment. Please contact your nearest dealer for more detailed information.